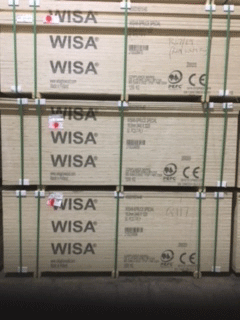 WISA Structural Plywood is manufactured in Finland and is made of cross-bonded 3mm thick coniferous veneers and bonded with a weather and boil-resistant phenolic resin adhesive. 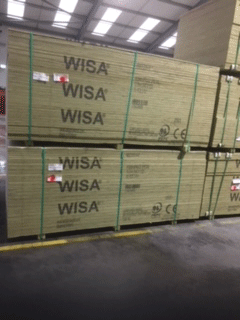 Micronised Pressure Treated in the UK. 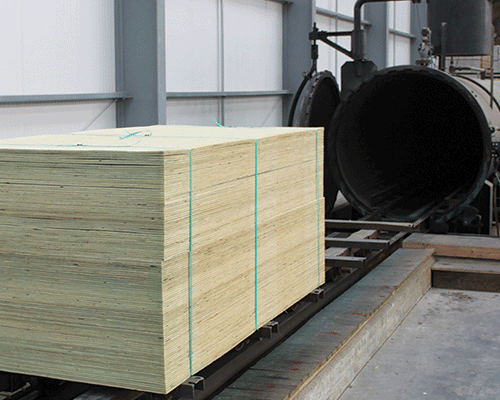 Pressure Treated – Structural Softwood Plywood commonly used in the agricultural industry where additional protection is required against rot (fungal decay) and insect attack. Multi-purpose board. Bond Class: EN314-2/Class 3 Exterior. 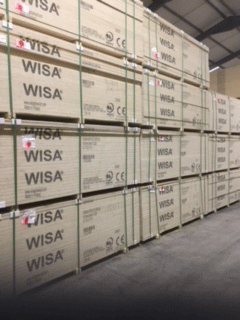 NB: The Pressure Treatment process will increase the moisture content of the board immediately after treatment and tolerances will vary whilst the product acclimatises and reaches its natural equilibrium when installed. Micronised Copper Pressure Impregnation. 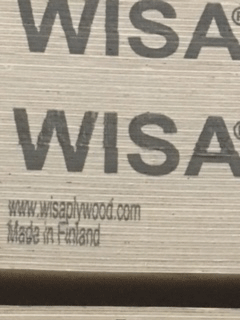 The MicroPro technology is a revolutionary new wood preserving process system that is based on a micronized copper and quaternary compounds. Wood pressure treated with MicroPro offers many benefits including the release of less copper into aquatic and terrestrial environments when compared with traditional treated wood processes as well as additional corrosion protection for exterior fasteners and hardware. 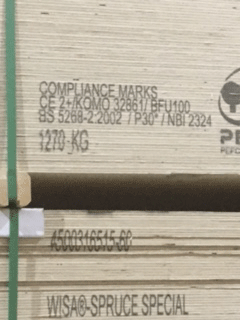 UL 2818 – 2013 Gold Standard for Chemical Emissions for Building Materials, Finishes and Furnishings.